Hello and welcome to Damsels in Doctorates. We’re a site for all things women in academia. Things we love: gender equality, rigorous research, grant funding, and cheese plates. Things we don’t love: the pay gap, the two-bodies problem, and mansplaining. 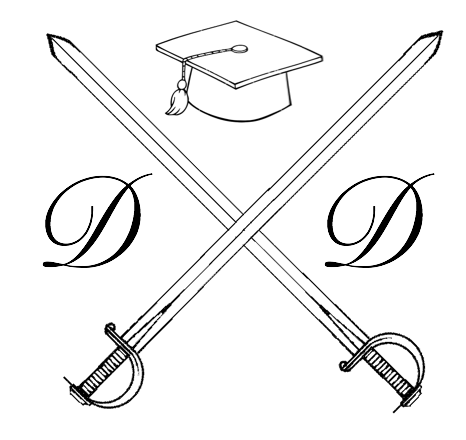 Damsels in Doctorates was founded by two procrastination-driven, coffee-fueled, kickboxing PhD students at Melbourne University, who met while on exchange in Edinburgh… Hannah (Anthropology) and Honor (Neuropsychology). This website was created as a collaborative resource for everybody who identifies as a woman working in higher education. It’s a work in progress and we welcome submissions from everybody. You can contact us either via damselsindoctorates@gmail.com or find us on Twitter at @DocDamsels.